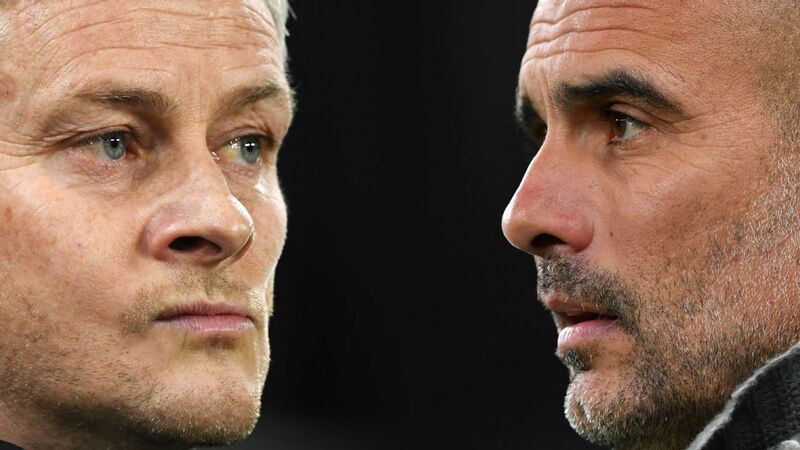 Manchester United don't really consider City their biggest rivals, but the match comes with a real conundrum. Victory in the derby restores pride... but could hand the title to Liverpool. With time running out and two points slipping away vs. lowly Brighton, Christian Eriksen boosted Spurs' top-four hopes and showed why they cannot afford to let him go. The crew break down Manchester United's chances against City in the Derby, Ale hands out weekly MLS awards and more. Monterrey flipped home-field advantage by pulling off a massive away victory over Tigres. Here are three takeaways from the first leg of the final.